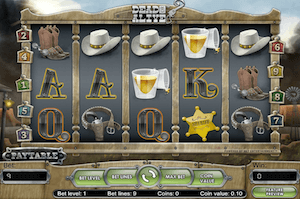 Most online gamblers love online Slots tournaments. But - is there a way to know if these events are for you? Luckily, there is - just read this article about the pros and cons of Slots tournaments and find out! Here, we will discuss all the positives and all the negatives of online Slot tournaments so that you can decide whether these are the right games for you or not. To be honest, there’s a lot to love about Slots tournaments online. The most experienced players love the competitive nature of these events while beginners like the combination of fast-paced action and big prize pools offered. 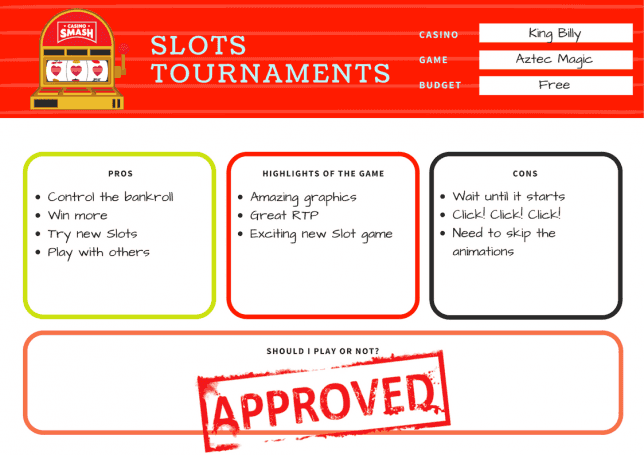 Let’s dive into the world of online Slots together and discover the pros and cons of online Slots tournaments! If you are a complete beginner, my advice is to start from this walkthrough on how to play your first Slots tournament. There, you can find useful tips that will help you choose the best events for your level and bankroll. Then, if you read our in-depth guide to online Slots tournaments, you will know everything about these games - including some extremely useful tips to find the best events on the internet and to win (almost) every time you play. However, if all you look for is a quick rundown of the pros and cons of online Slots tournaments, have a look at the table below. Let's have a closer look at all the positives of online Slots tournament play to understand what makes these events so unique. If you play online Slots to win, you should always prefer tournament play over the regular, solo one. While solo play can be fun and can give you access to truly mind-blowing prizes, you need to realize that solo play is a lot harder than tournament play. Let’s see an example. 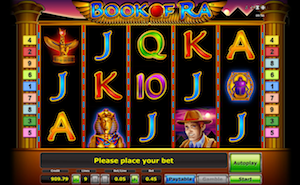 Let’s pretend that you decided to play online Slots, picked the Book of Ra Slot machine, and that the top prize you can win at this game is €1,000. Please note that these numbers are not accurate, and that Book of Ra comes with much bigger prizes. In this case, the odds of hitting the top prize and winning €1,000 with one spin are anywhere between 10,000 and 100,000 to one. In other words: you can win, it’s not impossible to take that prize down - but it’s going to be very hard. Now, let’s imagine you decided to play at an online tournament and the game chosen for the event was the same Book of Ra. With a €10 buy-in, it will take the room only 100 players to reach a €1,000 prize pool. As soon as this happens, you have 1 in 100 chances to win the event and pad your bankroll with the very same prize you would almost never win if you play solo. Casino rooms like King Billy run freeroll tournaments all the time, giving you the opportunity to win a lot of money - for free. While free online slot tournaments might not give you access to six- or seven-digit cash prizes, these events with no registration fee are the best ones to get started and to win real money at no cost. Once you pay the entry fee (or you don’t, in the case of free Slots tournaments), you get a higher number of spins compared to what your credits would get you in solo play. This is my favourite aspect of online Slots tournaments. As soon as you register and buy into an event, you know exactly how much money that Slots tournament is going to cost you. Over the years, I killed my bankroll many times because I didn’t know when to stop. Sometimes it happens because you suddenly feel that luck is on your side...and other times you just get trapped in a spiral of revenge spins after some significant losses. Slots tournaments are a whole different world. You buy in, get your credits, and play. Your bankroll is safe. As I said before, online Slots tournaments come with some negatives, too. Here you have a detailed explanation of all the most common cons about Slot tournaments - make sure you read these four points very carefully before you start, as you might discover that Slots tournaments are simply not your thing. As I explained in my guide to online Slot tournaments, these competitions are all about speed. If you want to win - you need to be ready to click as much as you can and as fast as you can. If you are one of those players who like to spin the reels and then move around your browser's tabs to check Facebook and Twitter, or to find a new video to play on Youtube, stop right there: online Slot tournaments are not for you. 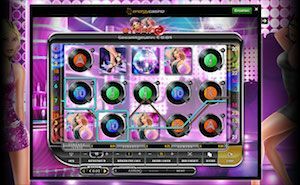 The most popular online Slots of 2019 are all about graphics and animations. 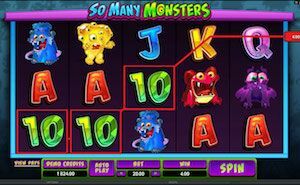 If you are one of those casino players who like to know everything about the mini-games hidden inside the last-gem Slot machines or you take your hands off the mouse every time you reach a bonus round just to enjoy the animations on the screen - don’t play Slots tournaments. As I told you before, Slots tournaments are all about clicks and speed. Once you join the competition, you won’t have time to enjoy the fun aspect of the game - you need to click, and you need to be faster than anyone else. 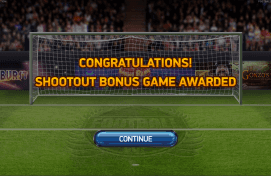 Of course, it’s true that if you hit the jackpot you almost automatically win the tournament. However, you need to keep in mind that the prize you take home is the one determined by the sum of the buy-ins paid by the participants or the one that was guaranteed by the casino room. Not the one that you see on the screen after a lucky spin. While you can play an online Slot every time you want, you can’t do the same with online Slot tournaments. Scheduled Slots tournament starts at a precise time, meaning that sometimes you’ll have to wait a bit until you get the opportunity to spin like crazy. Luckily enough, however, there are casinos like King Billy (yes, I like this site a lot!) that run the kind of Slots tournaments where you don’t have to wait at all. Simply sign up via this page if you don't have an account, play any Slot machine by BGAMING, and earn points. You get one point for every €1 wagered. As prizes, you win free spins for BGAMING’s Slot machines Aztec Magic Deluxe or Platinum Lightning Deluxe. What are you waiting for? 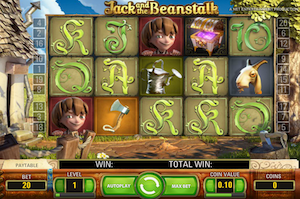 The most exciting Slots tournaments are at your fingertips!